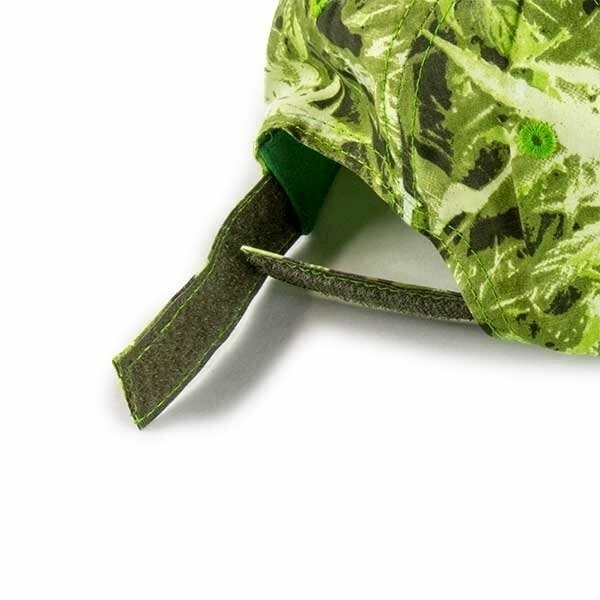 The Baseball Cap Cannabis by Canouflage is made from 100% cotton and has a hemp pattern printed all over it. 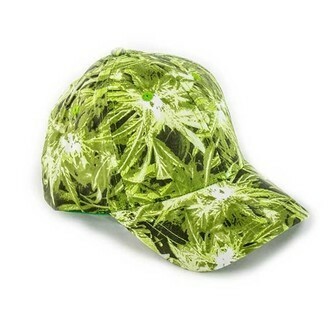 The cap has an adjustable velcro closure, so it fits most heads. 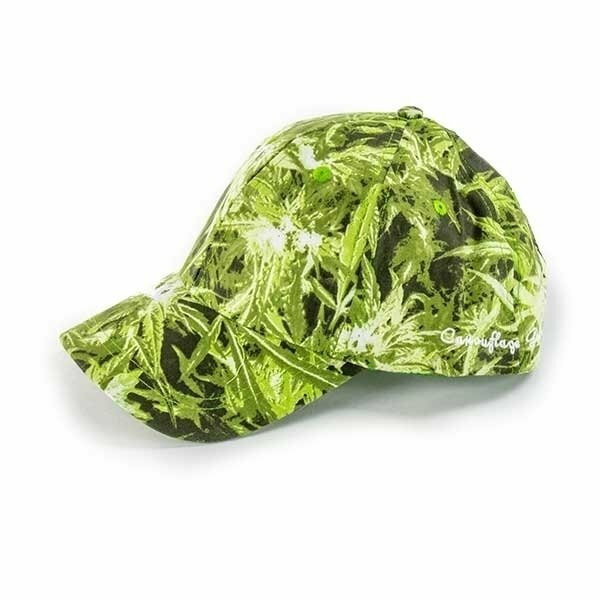 On the side it displays the embroidered brand logo of Canouflage in white. Wear with pride please!